Aircross paragliders are developped by the French designer Hervé Corbon "Gibus" for more than 15 years. 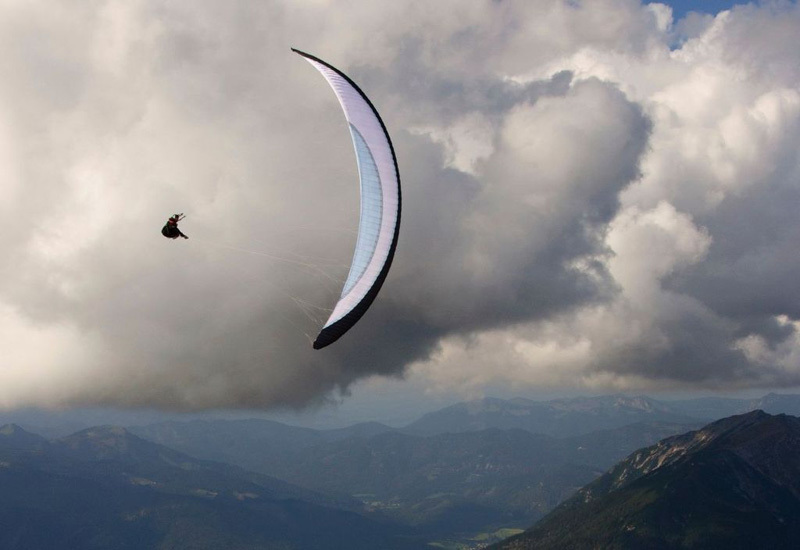 His experience and his passion for details guarantee the high quality and the high performance of Aircross gliders. 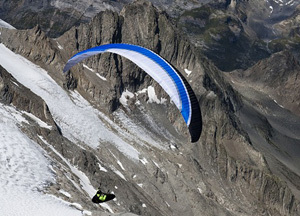 He is certainly one of the best designers in the world of paragliding. Aircross is not a mass producing brand and reserves itself a certain exclusivity. In production we focus on the quality of our products and only use high quality materials! 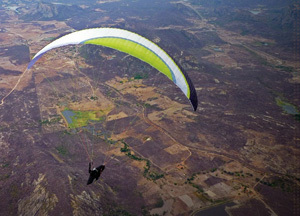 Now Aircross paragliders are available in Chile. U Sport EVO is the evolution of the popular U Sport. The EVO has a higher performance, improved handling and reacts better in extreme maneuvers. Due to the lighter materials you can fly the EVO far more sensitive than the conventional U Sport, this sensitivity and less surge of the canopy enable the pilot to center thermals more effectively. New technologies, light material and lighter reinforcements save up to 3 kg of weight. 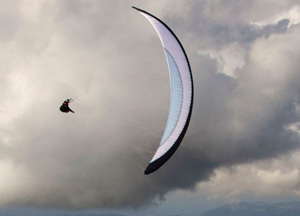 It is the optimal glider for the experienced cross country pilot or those who want to get into the competition scene. More about U Sport EVO at the factory website. 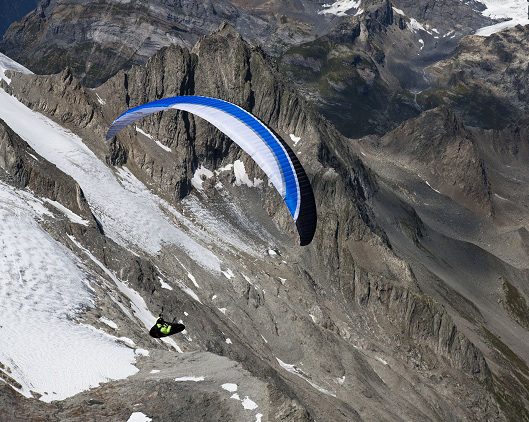 Discover the freedom with the new pure 3 line top performance freerider U Cross. The U Cross was designed to discover new areas and landscapes and to cross personal limits with ease. The U Cross comes with a class leading performance paired with an dynamic handling and enriched with the latest technologies like 3 lines, 76 cells, Rigidfoil, Gibus Arcs, Hybrid Lines and a lighter cloth. We constructed the U Cross as a pure 3 line glider, which reduces the line drag by enormous 33%. Furthermore we used a hybrid linemix to reduce the drag even more. The U Cross has the highest aspect ratio of all three line gliders in the class LTF/ EN C and a high A/R always leads to a better performance. More than one year of research and many test flights were necessary to create a modern high aspect ratio glider of 6.1 which retains stunning agility and a dynamic handling to satisfy even the most demanding pilots. More about U Cross at the factory website. 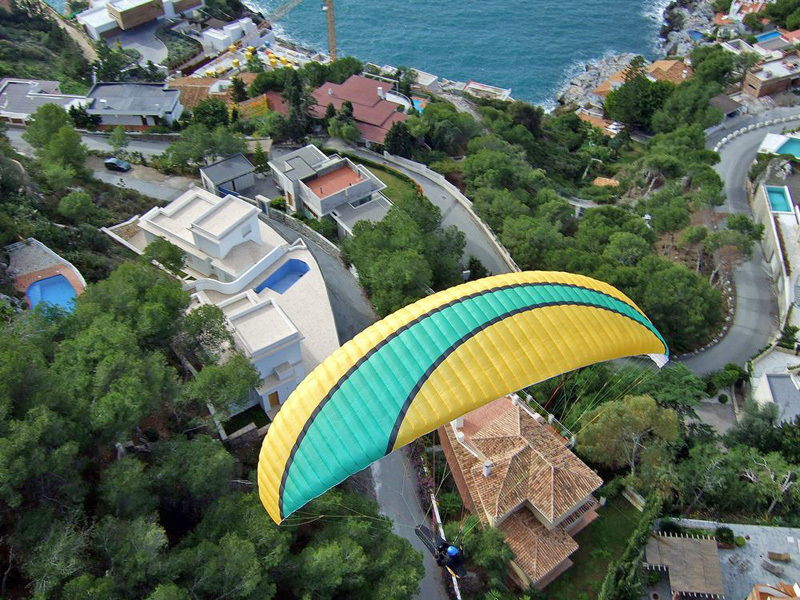 The U fly combines high performance with outstanding high passive safety in the class of 1-2 / B gliders. Our U fly is for 96.5% a pure LTF 1 / EN-A glider with a high performance potential. 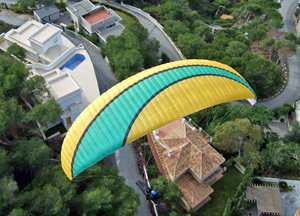 Flying the U fly means you notice immediately a great glide ratio and great performance. No stress when you launch, the U fly is very easy to start, handles like a schoolglider. No stress during the flight, the U fly offers extreme high passive savety without making compromises concerning performance. You can use a wide speed area, the trimmspeed of the U fly is high and the speedsystem is very effective too. You have the advantage of innovative, longliving materials. You will like the precise and agile handling of the glider. More about U Fly at the factory website.